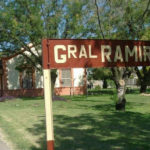 The closest small town is General Ramirez about 5km from your holiday house. With a population of about 10,000 it has several pharmacies, two hospitals, various doctors, diverse supermarkets and restaurants, as well as butchers with local meat and a deli with regional specialties. Only 3 km from the ranch is a dairy where you can buy fresh dairy products. 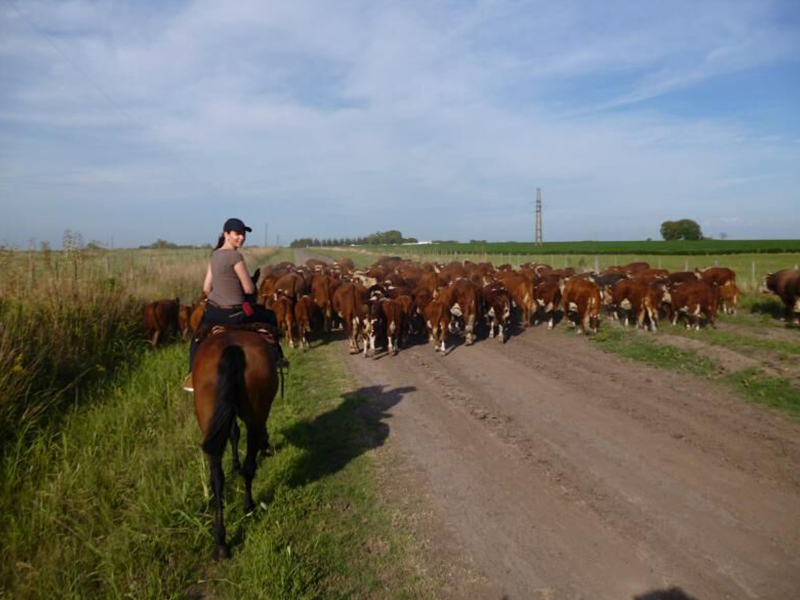 In about 45 minutes by car you can reach Paraná, the capital of the province Entre Rios. Its pedestrian zone with its nice selection of shops is definitely worth a trip. 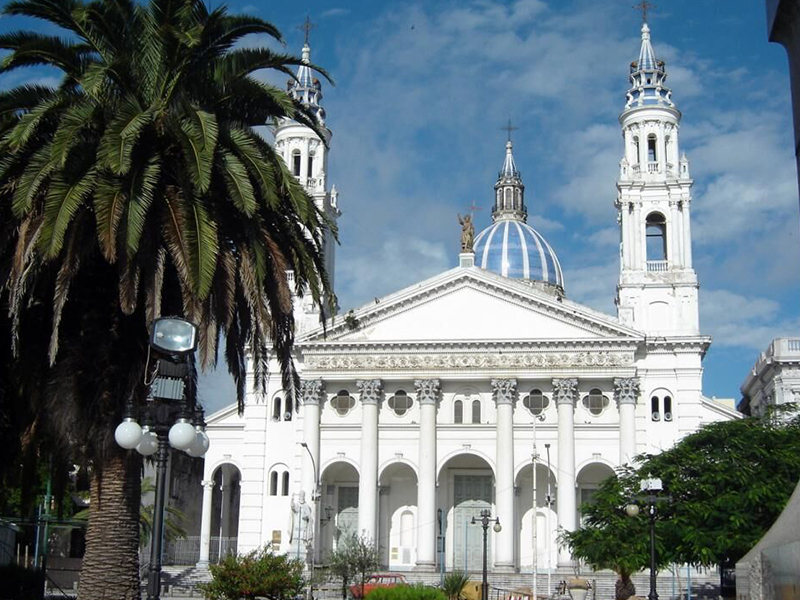 Above all, the city seduces with the charm of its many old buildings, the colonial style cathedral, a beautiful city park and a wonderful promenade along the river and the old port. 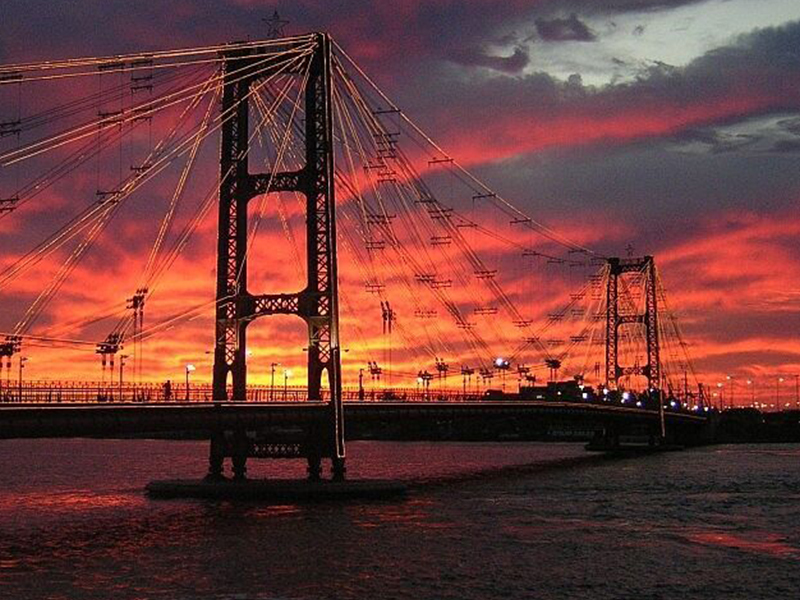 Santa Fe, the capital of the province Santa Fe is on the other side of the river and can be reached in half an hour. 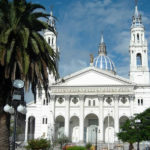 It is also rich in colonial monuments and buildings. 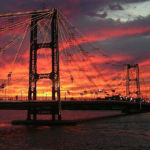 In addition, it is worth taking a look at the interesting suspension bridge, its museums and brewery or go for a boat trip. On the ranch you will have ample space to do sports or play games. From swimming, table tennis and badminton to card and board games. A tour of the farm in an off-road car or riding across its 500 acres like a gaucho is as rugged and romantic as you could wish for. 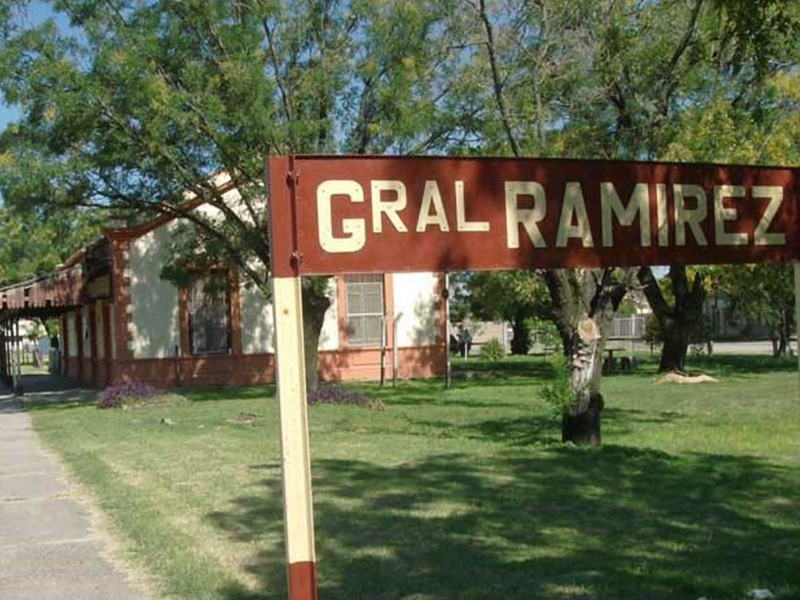 The little town Crespo with its distinct European flair, is known as the poultry town of Argentina and is only a 15 minute car ride away from the ranch. Its brewery festival in January, its town and culture festival in April, as well as its miniature Oktoberfest in December invite you to visit the town. 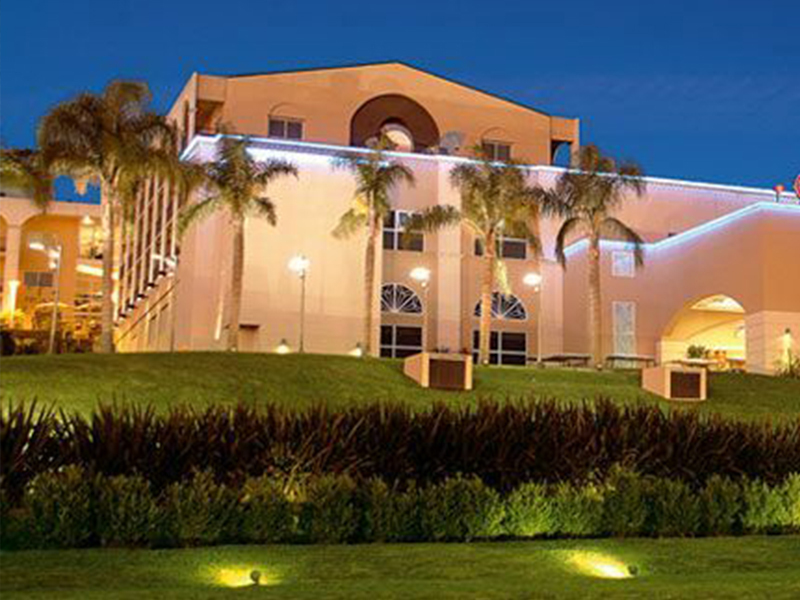 Villa Libertador San Martin, is an Adventists city only about 30 km away from the ranch with an Adventists temple, restaurants with international cuisine and a large international university. The healthy lifestyle of the Adventists without alcohol and meat is part of their religious movement, that gives Advent and the return of Jesus Christ great importance. 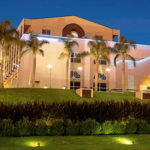 One town you shouldn’t miss is Diamante. 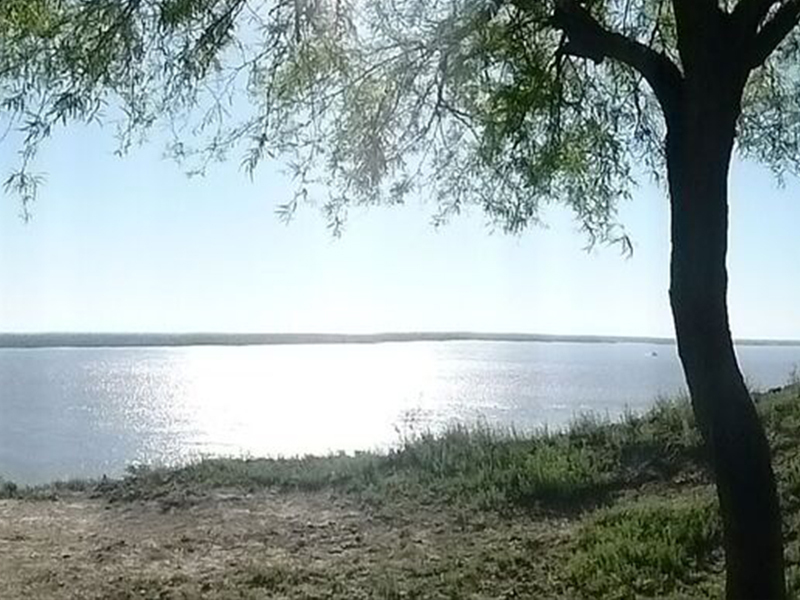 Only 53 km from the farm, it has a fantastic view of the delta and great fishing opportunities. In January, there is a national rodeo and folklore festival, as well as a big motorcycle event. Another town worth visiting is Victoria, it is about 90 km and a 110 minute car ride away. You can enjoy the beautiful town square with its church Iglesia de la Virgin de Aránzazu while sitting in one of the numerous bars and restaurants or while strolling around. The Benedict Monastery, Abadía Benedictina del Nino Dios, built in 1899, is yet another place of interest. 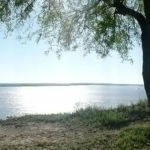 We can also recommend a boat tour of the Delta or a guided fishing trip, as well as a trip to the thermal baths or visiting the casino of Victoria.